Quietly Saving - Page 2 of 64 - "Quietly saving & investing for FIRE (Financial Independence / Retire Early)"Quietly Saving | "Quietly saving & investing for FIRE (Financial Independence / Retire Early)" | Page 2	Quietly Saving - Page 2 of 64 - "Quietly saving & investing for FIRE (Financial Independence / Retire Early)"
For a side hustle, you can’t do anything more exciting or different than create your own GIN and this is what Little Miss Fire has done! My go-to drink (when I’m not on the beers) is gin and I’ve been drinking it since the days when all that was available was Gordon’s or Bombay Sapphire and the only tonic you could get was good old Schweppes. Nowadays, you can’t go to a pub without there being a display of different gins to choose from for discerning drinkers and a whole raft of different flavoured Fever Tree tonics to try out. Funny how there are drinks which you loved when you were younger (for me, cider and rum) which I can no longer drink or stomach (probably because I’ve been so ill from over-indulgence in the past!) but the same can’t be said for gin, which I still love! The first one I tried was Mint and Lime – the mint was more of a hint, which I didn’t really taste at first as the lime flavour was quite strong. However, in between sips, you definitely got the minty flavour, which made this drink quite refreshing, something for a nice summer’s day, rather than a dark evening in March! The second flavour I tried was Strawberry and Raspberry. Of all fruit-flavoured food or drinks, I’d say strawberry is my favourite so I was a little disappointed that the strawberry flavour wasn’t as strong as I thought it would be. Perhaps the raspberry just blended the flavour into a tangy ‘berry’ flavour, which was nice and fruity, but not standout different. I saved the last one, Lavender and Lemongrass for last as I thought this would be my favourite and I was right! Upon pouring the gin, there was a lovely light lavender fragrance, which combined well with the stronger lemongrass. Taste-wise, the lemongrass came out well (it’s a taste I love) so unfortunately, this one I didn’t really take the time to savour as it was very more-ish and after finishing it quite quickly, I wished there was more! So for me, order of preference was Lavender and Lemongrass, Mint and Lime and Strawberry and Raspberry. I’d be happy being served any of these and personally, would recommend them with plain, unflavoured tonic water to allow for the flavours to be enjoyed. 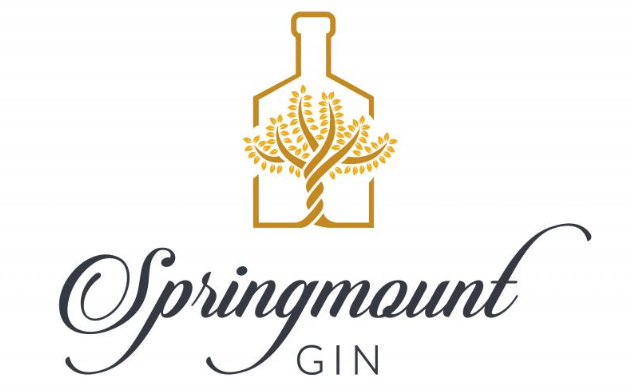 If you’d like to invest in Springmount Gin, LMF and Mr Fire are crowdfunding so you can share in their success (and get your own mitts on the good stuff!). 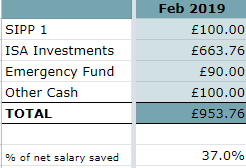 Nothing last month but March sees my second premium bond win of the year (£25). So this prize will be chucked into the ISA to be reinvested. Let’s hope I get some more prizes in the year. 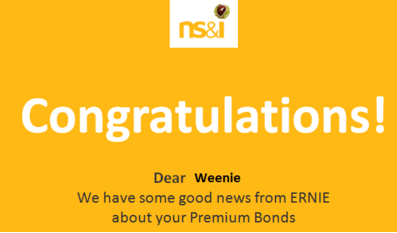 As mentioned previously, Premium Bonds make crap ‘investments’ but it’s the only cash element of my portfolio and represents less than 10% of the total, with the rest pretty much all equity, hence the roller-coaster dips and rises of my Future Fund. And that’s it, just a brief update to get these bits out of my Drafts – have a nice weekend all and hope the weather isn’t too bad! This was the question I posed to MsZiYou a couple of days before we were scheduled to meet up in Manchester. We solved it by sending each other selfies. 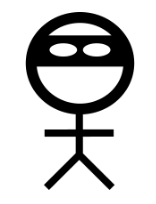 However, as the hours ticked down yesterday afternoon, I wondered how others would know who we were. Meaningless to the casual observer, meaningful to those in the know! Considering that I only made a belated mention of the meetup at the end of my latest update a week ago, forgot to tweet about it and no Facebook advertising the event, I thought it was great that 7 of us turned up on a rainy Manchester evening! A few others contacted me to say that they couldn’t attend but would love to know of future meetups – I really thought I was pretty much doing this FIRE thing on my own up here, so it was great to know there are others like me up norf! So who was in attendance? Yours truly, MsZiYou, Emily from thesavingjourney, Alice (who travelled up from Cambridge), Mr & Mrs Fu of FI UK Money and Doug. Yes, more women than blokes which was a pleasant surprise! It was all very casual, all very friendly, lovely meeting everyone. With only a few of us, it was easy to get to chat to everyone – it was fascinating to hear firsthand how everyone got onto the path to FIRE – it’s one thing to read about it in blogs, quite another when you actually hear someone speak about how they came across Mr Money Mustache or Early Retire Extreme! This is the thing about these meetups – you can talk about savings, investments, pensions etc and not be seen to be a) weird or b) bragging. 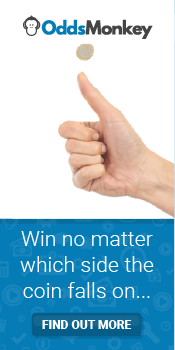 Oh and matched betting was discussed too. And of course, it’s all about networking, connecting, making new friends/acquaintances, talking with like-minded people; just normal folk – I just loved to hear how people are just getting on with their lives whilst having this grand plan in the background. How people tried to ‘nudge’ their friends and loved ones towards cutting their spending and costs! Thanks to Ms ZiYou for suggesting this meetup in the first place, or it would never have happened! 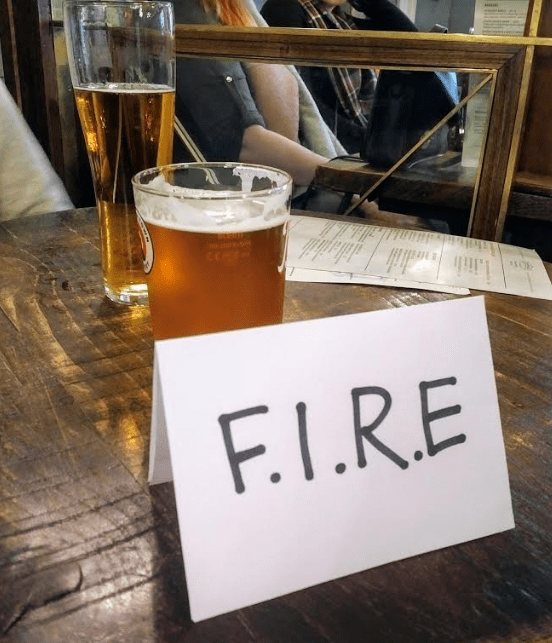 This was the 5th FIRE meetup I’ve attended over the years – previous ones were organised by Huw of FFB40 and took place in Stratford, York, Sheffield and North Wales. Does it bother me to keep up this deception? Not really, I’m just not ready to ‘come out’ as it were in respect of pursuing FIRE – I see no benefit in it. However, what I do want to say is that although it was weird at first meeting up in Manchester, I did enjoy it very much, so I would absolutely organise another one here in the future. Maybe when there’s not so much rain, which probably narrows it down to like one day in the summer, haha! Anyway, hope you all have a great weekend. I have family staying with me at the moment so while I wait for them to come back from shopping (I only worked half-day today), I thought I’d get this out. The post was all prepared in advance, I just slotted in the numbers. This month has just whizzed by – work’s been really busy and I’ve gotten into the bad habit of staying late when it’s not a gym night; need to stop doing that as it’s making me feel really drained. I successfully claimed for a delayed flight and received £168 compensation, which will nicely pay for my next planned trip – I was delayed for 5 hours at Amsterdam on my way to HK just before Christmas. First time I’ve claimed and it was a relatively painless process. Anyway, how did I get on with my savings this month? I saved 37% – a couple of social outings, Chinese New Year and stocking up my beer fridge pushed the spending up somewhat this month. I can’t seem to get into the ‘zone’ at the moment to do some more home brewing, hence the beer purchases. The above savings includes top ups of £30.07 from TopCashback* and £131.69 affiliate income from OddsMonkey (thank you to all who signed up via my links!). I think the markets have continued to recover as my Future Fund has grown by more than the capital I’ve invested, now sitting at £153,555.